Last week I had the opportunity to work with some terrific educators and enthusiastic teachers in the State of New Hampshire. 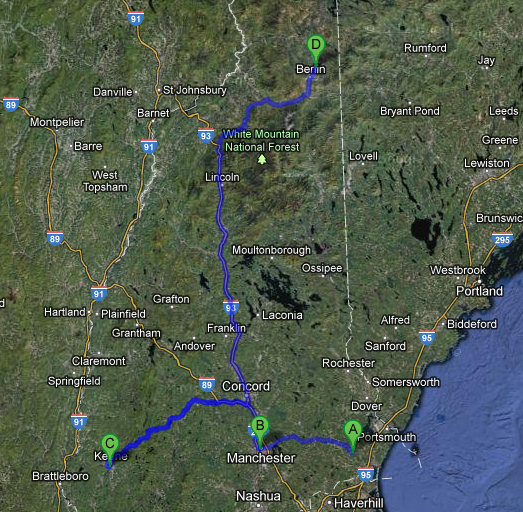 Kern Kelley, Richard Byrne, Allison Mollica and I traveled to 4 venues around the state sharing the EdTech Team's Google Apps for Education New Hampshire Boot Camp. 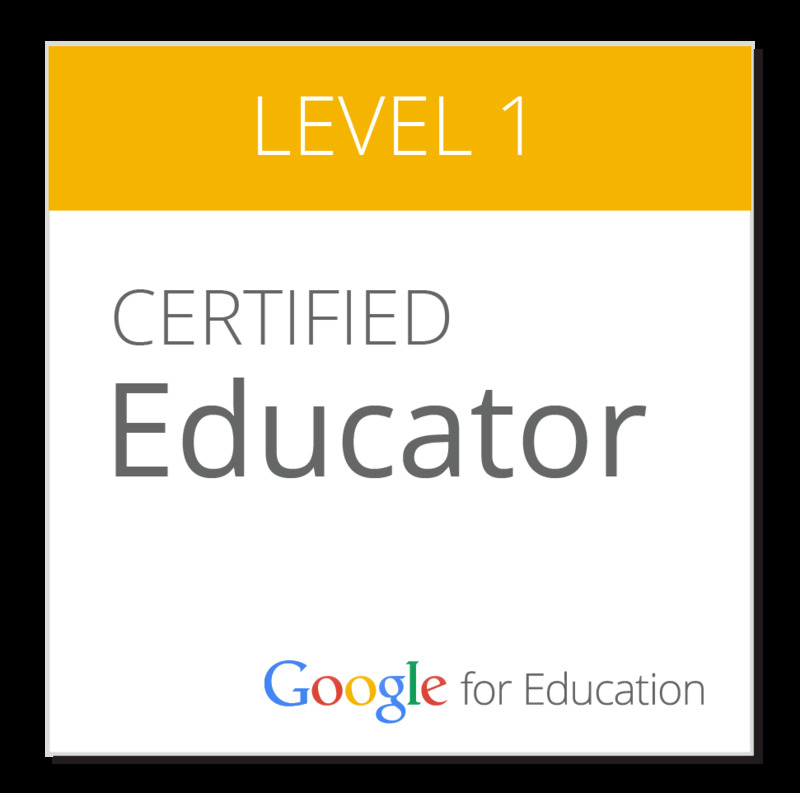 This is an interesting professional development model and worth taking a look at. 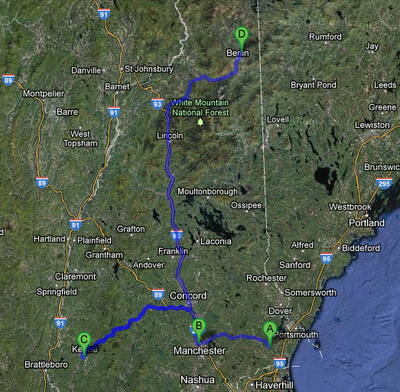 The BootCamp was a part of the New Hampshire Digital Resources Consortium. Using the train the trainer model, participants are required to give workshops when they get back to their districts and document them at the website. 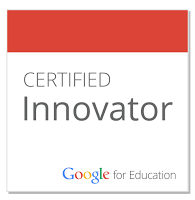 They can also take the Google Apps for Education Certified Trainer tests. If they take them by a certain date, they are reimbursed. Thanks to Allison for organizing the week and I look forward to learning more from New Hampshire as they further develop the Consortium. I was part of a team that presented for the EduStat University Conference in Boise Idaho. 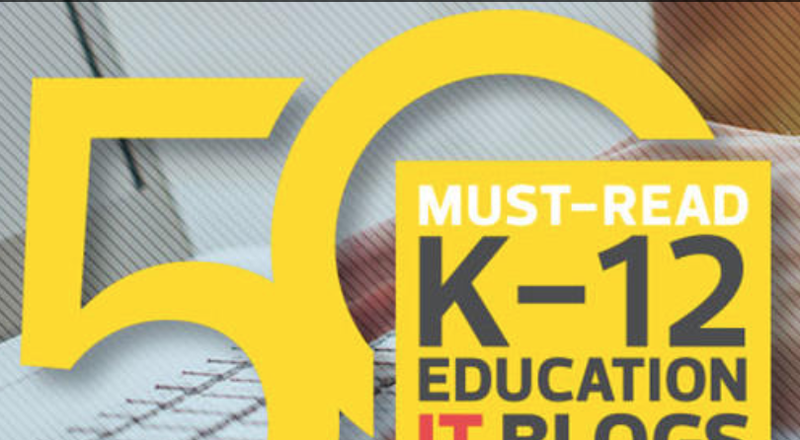 Idaho is implementing 1:1 in high schools statewide over a 3 year period. After writing a case study, Ted Hall, Jackson Hall, and I shared our work from the last 10 years in the session The Impact of 1:1 Computing on the Culture of Teaching and Learning. 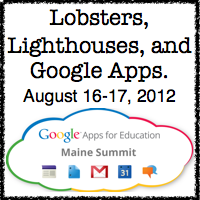 We invite you to join us for the first annual Google Apps for Education Maine Summit to be held at Yarmouth High School on August 16 and 17, 2012. 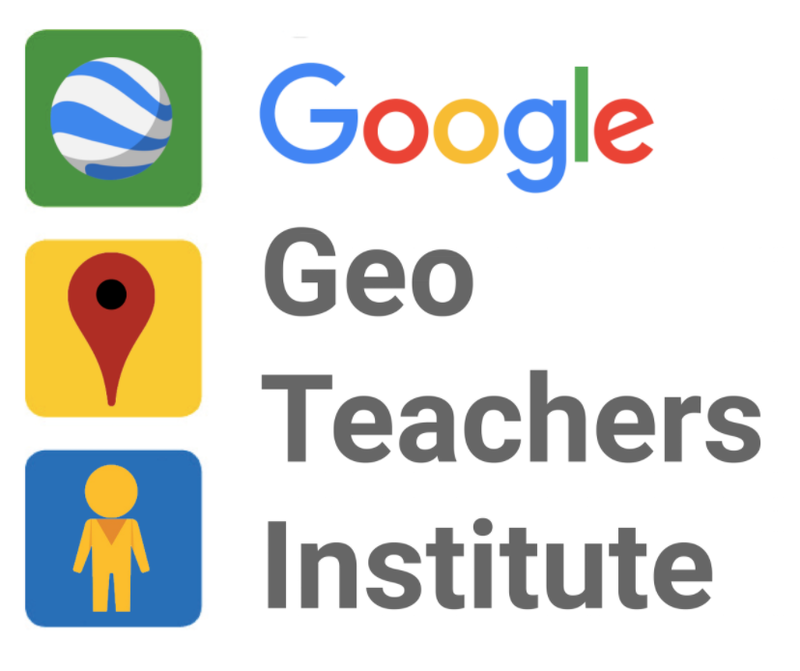 This high intensity two day event focuses on deploying, integrating and using Google Apps for Education to promote student learning in K-12 and higher education. 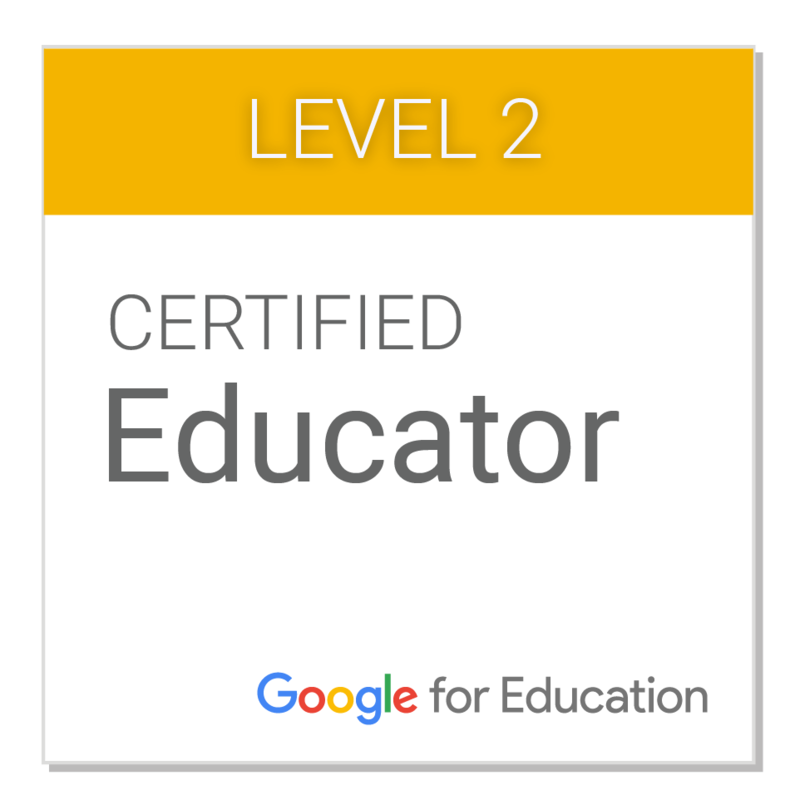 The program features Google Certified Teachers, Google Apps for Education Certified Trainers, practicing administrators, solution providers, Google engineers, and representatives from the Google Apps for Education team.